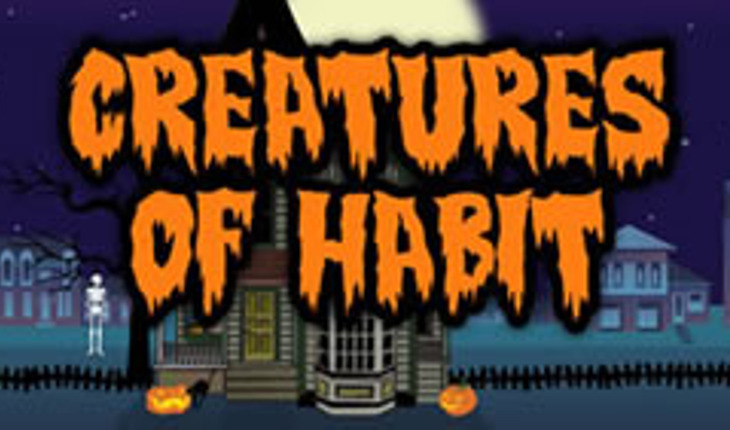 The Centers for Disease Control and Prevention wants you and yours to join the “Creatures of Habit” this Halloween season and all year long. Make choices to stay healthy and strong. It’s Halloween and the flu season is here! Keeping hands clean by washing them with soap and water is one of the best ways to prevent the spread of germs that cause diarrheal and respiratory illness. Everyone 6 months and older should get a flu vaccine. Getting vaccinated each year provides the best protection against influenza throughout flu season. Brush with fluoride toothpaste. Floss every day. Don’t go batty for sugary treats. Don’t look a fright this Halloween! Insufficient sleep is associated with a number of chronic diseases and conditions. Adults should get 7 to 9 hours of sleep each night. Don’t fill up on junk this Halloween. Treat yourself to yummy fruits and vegetables. They make a great healthy snack to serve for Halloween parties. Smoking harms nearly every organ of the body. Quitting is a treat for you and your loved ones too. Make your Halloween activities smoke- and tobacco-free events. Eliminating smoking in indoor spaces is the only way to fully protect nonsmokers from secondhand smoke exposure. Make sure costumes fit well to avoid blocked vision, trips, and falls. Check out a fun coloring book. Color Me Safe! (http://www.cdc.gov/features/colormesafe/index.html) from CDC tells the rhyming story of the “Safe Family,” who take steps to protect themselves from injury at home, on the road, and at play. This article originally appeared here: http://www.cdc.gov/Family/halloweenhealth/index.htm. Click on the link to find more links about health for Halloween.